The Original, Personalized Grocery Shopping and Delivery Service, Since 1999. We Go Shop... So You Don't Have To! From The Store... To Your Door! 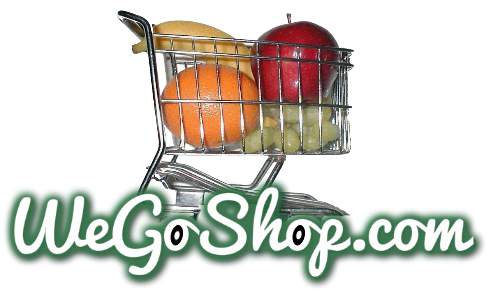 This independently owned and operated WeGoShop location provides personalized grocery shopping and grocery delivery from your favorite local grocery store in Branford, Dowling Park, Jasper, Lake City, Live Oak, Mayo, McAlpin, O'Brien, Wellborn and White Springs, Florida.